Rosie shares her experience empowering disadvantaged children through education and sport in Fiji. Last summer, I was a teaching and sports volunteer in Fiji with the organisation Think Pacific. Despite having previously taught at a lycée in France for eight months, my first week in Kindergarten was a big challenge. Nothing could quite prepare me for teaching thirty children under the age of five, who were born with natural rugby tackling abilities. However, we soon learnt that the best way to teach them was through songs, games, and arts and crafts, so they absorbed a lot of information without even realising it. 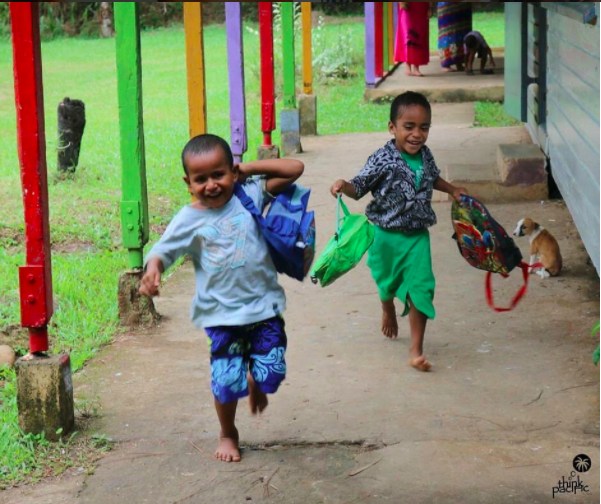 Schooling in Fiji is only compulsory up to the age of thirteen, so one of our main aims was to help as many pupils as possible to get into high school. Some of the older teenagers in the village preferred to help out on the farm or in the local businesses, but we wanted to encourage pupils to continue their education. We led 40-minute one-on-one sessions with those who were struggling the most, which involved taking them out of class and focusing on specific areas of English and Maths, such as going through the alphabet or times tables until they knew them off by heart. We expected them to be embarrassed being singled out but they were actually really grateful for the extra attention. This really brought home how crucial it is to teach literacy and numeracy skills while a child’s brain is still malleable. Investing in early childhood education is essential for ensuring their future. Another part of our mission was to promote a healthy lifestyle. It is clear that Fijians are born with an extremely sweet tooth. As wonderful as it was to take part in the communal tea and cake time every afternoon, this particular tradition does come with some consequences. Currently, 1 in every 3 Fijians is being diagnosed with diabetes and tooth decay is worryingly high among school children. Therefore, we taught the pupils to brush their teeth at least twice a day. They started bringing their toothbrushes to school and we encouraged them to use them after snack time so that they would get into a routine. A local nurse also gave a talk about the importance of a balanced diet, and we taught sport for an hour every afternoon to ensure they were getting enough exercise. As well as teaching in the local primary school, we were also living with families in the village. 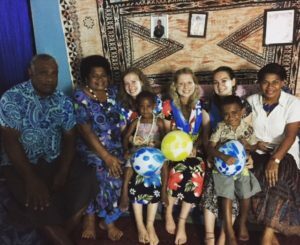 Although it took a few days to get used to bucket showers, eating on the floor, and the constant cassava, we came to really enjoy communal life and the generosity of the Fijians. For example, whenever anyone walked past the kitchen they were immediately asked in for tea. Our Fijian mother wasn’t as fluent in English as her husband or daughter, however we shared the common language of laughter. One of my most vivid memories is of attending the local church service, where my Fijian father played electric guitar, and seeing them all embrace their faith in such a joyful way with lots of clapping and singing. I was extremely grateful to be welcomed so easily into their culture, especially since I don’t come from a particularly religious background myself. Everyone in the village was seen as equal; even the chief was very approachable. He readily took part in cards night with the rest of the group and taught us a lot about their tribal ancestry. We learnt that despite coming from a long line of Tongan princes, they now live a much simpler life in Fiji. Unfortunately, this way of life doesn’t come without its challenges. Our Fijian sister told us how the construction of a safari park upstream from the village was going to affect the local mussel fishing industry. On our last night in the village, our Fijian father gave us a goodbye speech where he apologised for not being able to provide us with as much as we would have received back home. I really wanted to say to him that they have something so much more valuable than we do in our Western culture.  By not being obsessed with the accumulation of material possessions, they are able instead to focus on what really matters to them, which is family, faith and food. Volunteering in Fiji has inspired me to continue using the skills I have acquired to make a difference in society. I am about to start a fundraising internship at an educational charity that provides programmes for young adults to nurture and develop their talent, skills and creativity so that they can contribute positively to their communities. Rosie Littlejohns is a recent modern languages graduate from the University of Bristol. During her final year, she volunteered with the charity Jacari, tutoring an Egyptian refugee every week. She is interested in developing a career in the non-profit sector, specifically educational charities. Her passions include languages, literature, travelling and teaching. Interested in volunteering in Fiji?